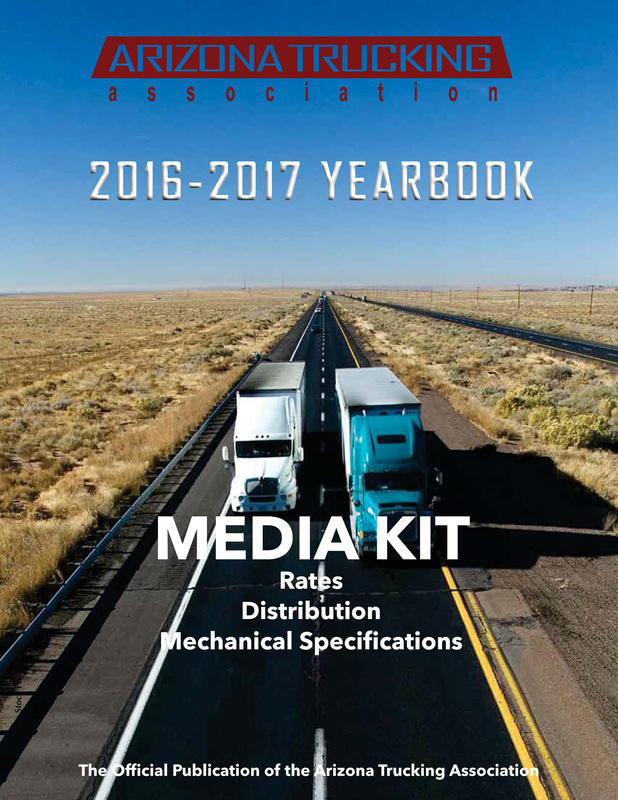 The ATA Year book contains extensive a dvertising and is used as a reference about trucking in Arizona. 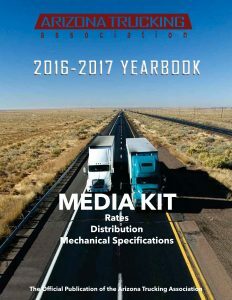 If you are interested in advertising in the Yearbook, contact Jim Beach, Beach Publishing at (916) 782-4246. For more information click here for the Media Kit.